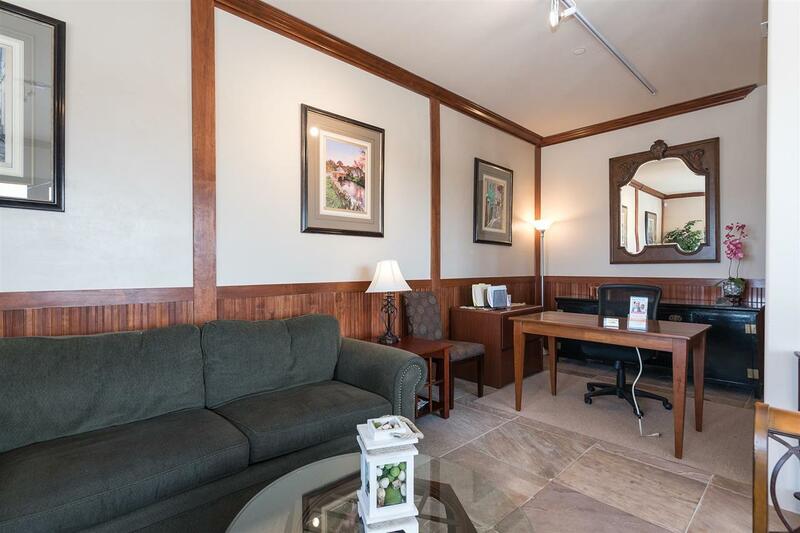 1,350 square feet located on the Aldea de Santa Fe Plaza, this retail, gallery or commercial office space is ideal for many uses. 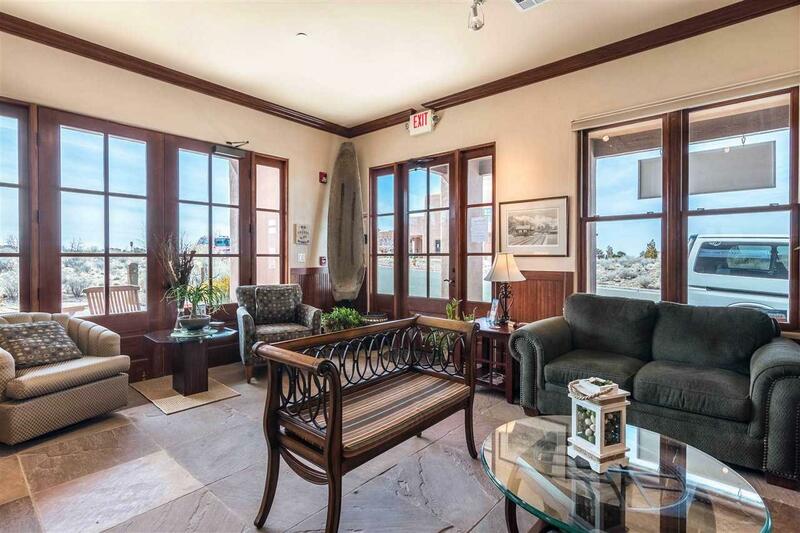 Great street frontage, lots of light, beautiful reception area and a mini-kitchen bar. Aldea de Santa Fe is a very unique area and is located adjacent to Las Campanas. This area has the highest spendable dollars in all of Santa Fe. 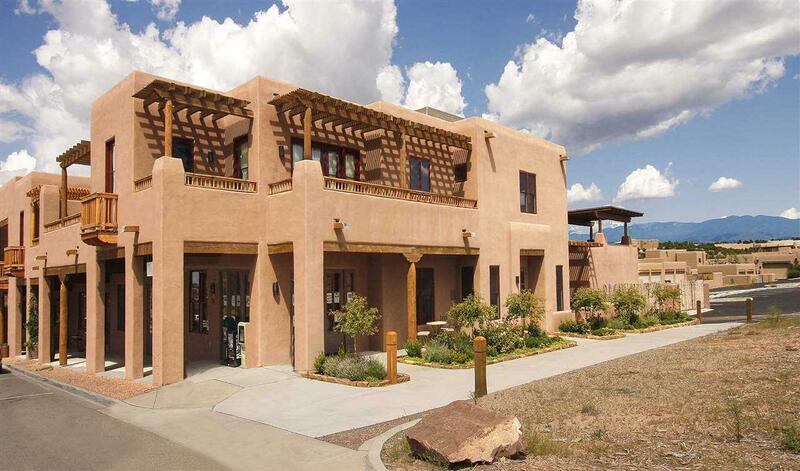 Convenient to downtown Santa Fe or the Las Campanas Country Club. 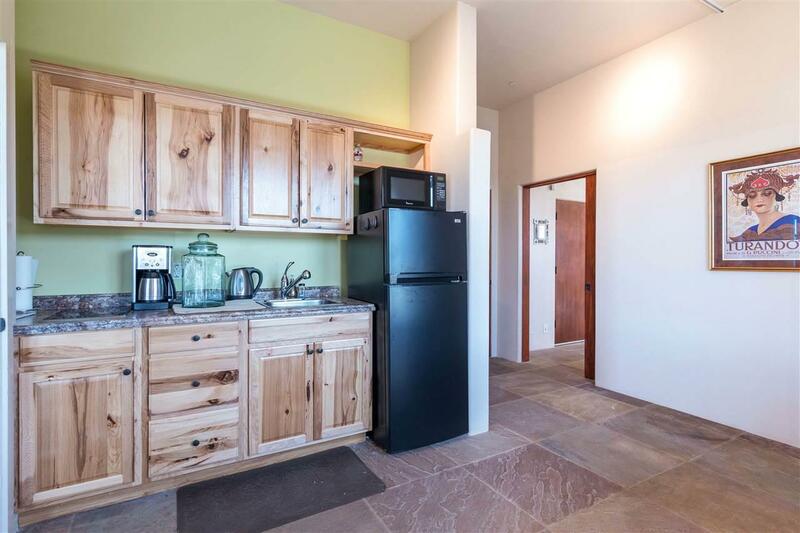 Has state of the art mini-kitchen bar for convenience. Owner is a New Mexico Real Estate Agent. Call today for your showing. The Legacy at Santa Fe is being constructed in Aldea now - 86 unit senior living facility - PinPoint Senior Living and LifeWell Senior Living will also be providing amenities such as a restaurant, sports bar, fitness center, general store and movie theater for its residents. Listing provided courtesy of Tommy Gardner of Santa Fe Commercial Re, Llc. © 2019 Santa Fe Association of REALTORS®, Inc. MLS. All Rights Reserved.